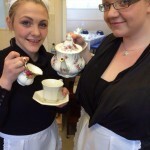 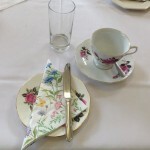 Travel back in time with our vintage tea parties – put your glad rags on and have tea like a Queen! 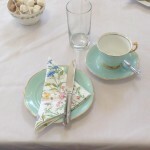 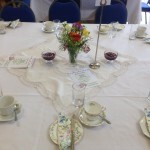 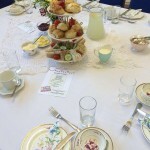 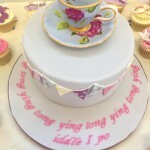 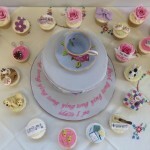 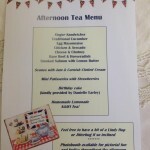 More information on tea parties – click here. 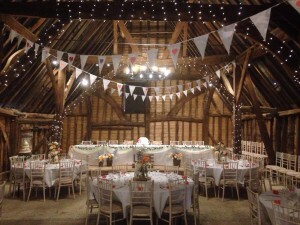 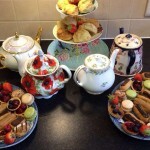 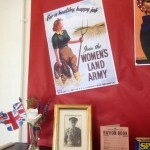 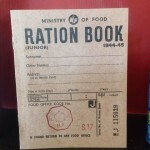 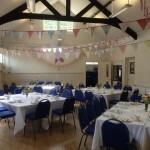 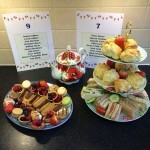 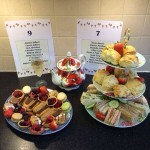 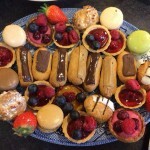 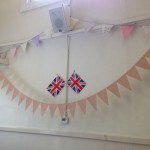 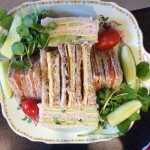 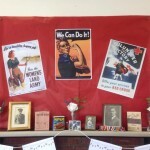 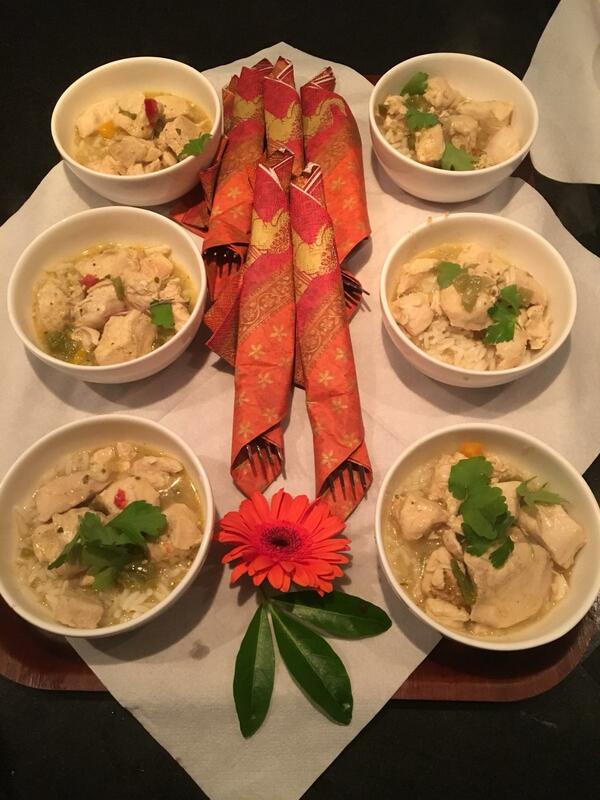 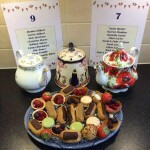 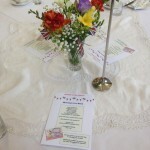 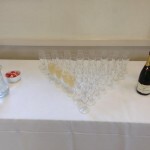 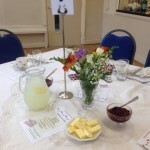 This entry was posted in Blog, Catering Menus and tagged catering for events, function catering surrey, functions, poppy day, surrey, tea party, vintage tea party, wartime, wartime memorial party.